In 2017, Slovenian campaigns were looking for 1.091.762 €, but received a support in amount of 743.485 €.Number of backers: 14.571 people supported campaigns. Number of campaigns: 60 campaigns were launched, 21 campaigns were successful, which means 35% of success rate. The highest success rate was reached on Slovenian platform Adrifund (63%), followed by Kickstarter (25%). The most successful campaigns were in the sectors of design and film. The most successful campaign in raising funds was MORDHAU. 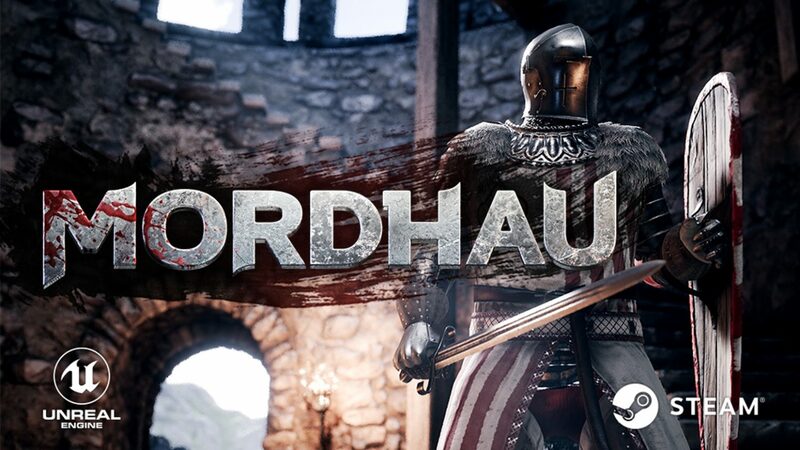 Mordhau is a multiplayer medieval melee game featuring large open battles, siege engines, and mounted combat. : https://www.kickstarter.com/projects/430135984/mordhau. Campaign raised 242.144 €, 4375 backers supported the campaign.